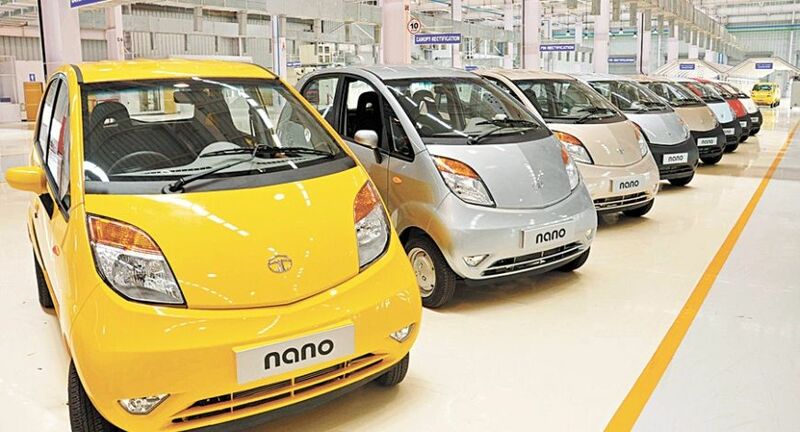 PUNE: Leading automobile manufacturer Tata Motors is now working on alternative plans for its small car Nano, whose sales have fallen making its production not a viable proposition, an official of the company said. Tata Motors would launch a compact SUV from its shared platform at Ranjangaon plant at Pune, he added further. 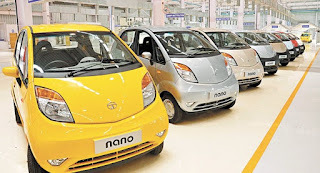 But he clarified that the company would not phase out Nano as there were sentimental reasons attached to it and the shareholders also wanted its production to continue. After the company abandoned the Singur plant, Tata Motors shifted the production facility to Sanand in Gujarat. "Around 1000 Nano cars are being sold every month at the moment", he said. He said that the Sanand plant's assembly line produces three passenger vehicles (PV), namely Nano, Tiago and Tigor. "The production volumes of Tiago and Tigor are substantial as compared to Nano which is very small", the official said. Asked about the arresting the falling market share of both its commercial vehicles (CV) and PVs, Borwankar said "there was a issue of customer connect which is now being addressed". "We are now understanding the customers' issues by visiting the dealerships. The sales for June, July and the current month have bounced back", he told reporters. The other problem regarding the CV segment was that the vendors were finding it difficult to give the supplies. They are ramping up production as demand has increased, he said. "This launch will be before Diwali", the official said. Average capacity utilisation of the plants manufacturing CVs has increased to 75 per cent, while those producing PV were running at peak capacity, he said.